The committee are taking suggestions from members as to what they would like to see behind the bar and several people requested a wider range of cheaper snacks. These are now on sale behind the bar at 59p each or two big bags for just £1 and are selling extremely well. 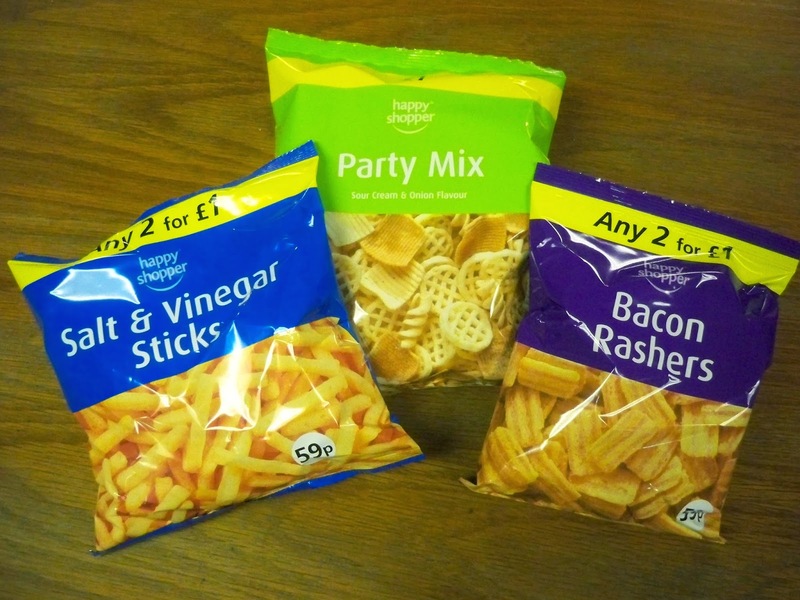 Cheese Puffs and Mini Poppadoms are also available in the range.